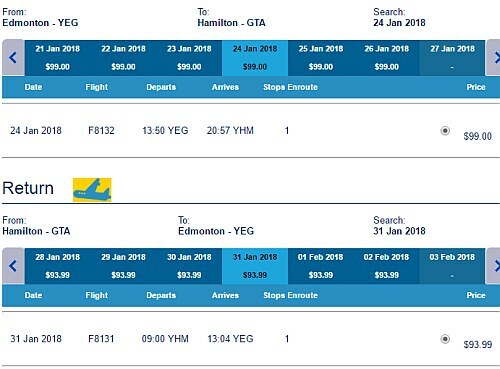 Flair Air (formerly New Leaf) has dropped the price of their January and February flights from Edmonton to Hamilton, Ontario down to $193 CAD roundtrip including taxes. 2. 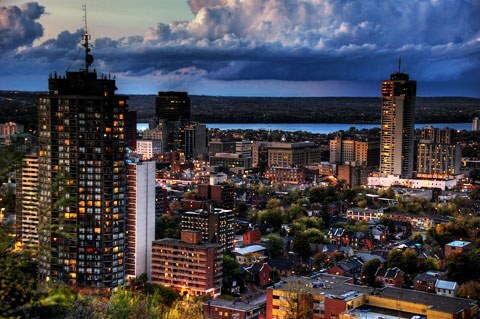 Search for a flight from Edmonton (YEG) to Hamilton, Ontario (YHM). edmonton, yeg, flight deals, canada, north america, ontario, hamilton, yhm, new leaf and flair air.